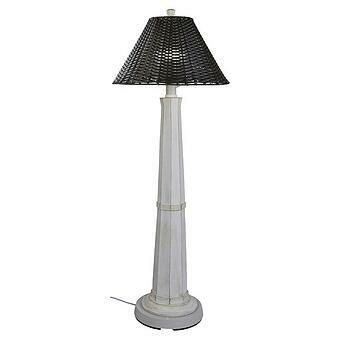 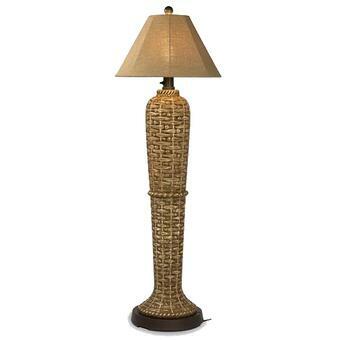 We carry a full line of outdoor floor and table lamps. 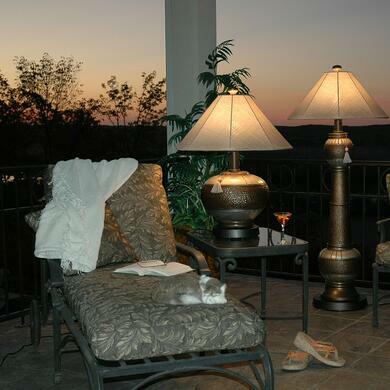 Our outdoor table lamps and floor lamps are available in a variety of finishes. 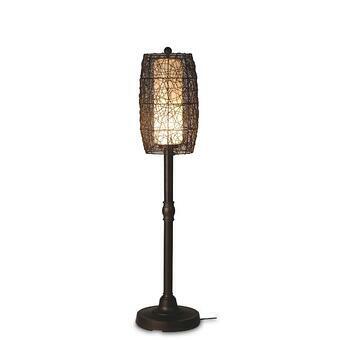 We also carry a varity of lamp shades to fit any style!